1. To create a free blowing tenor saxophone mouthpiece that is extremely versatile and has great altissimo notes. 2. 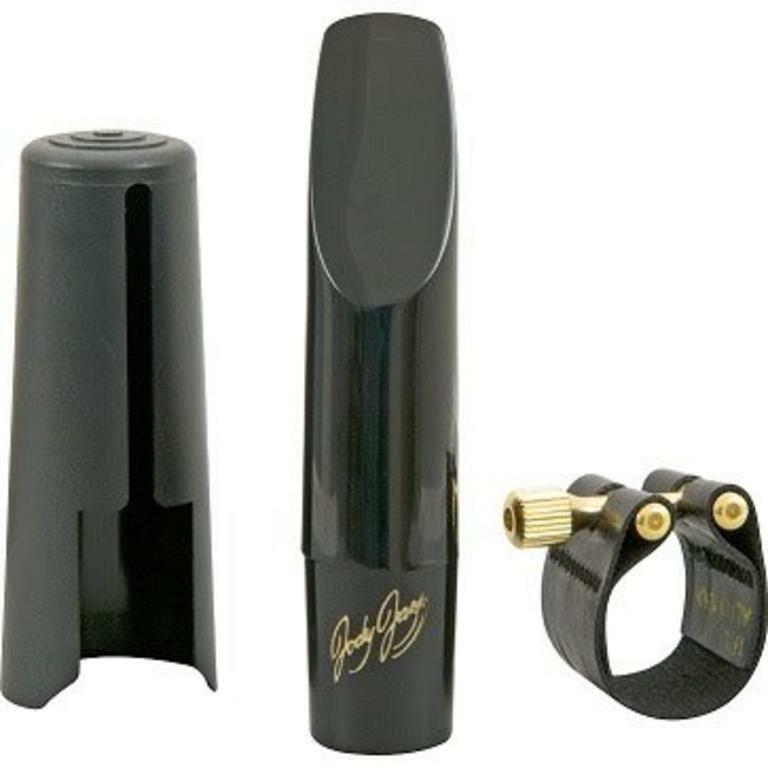 To offer a square chamber tenor sax mouthpiece which gives a more focused sound than a round chamber mouthpiece and to demand and achieve the most rigorous quality control possible. 3. To make a tenor sax mouthpiece that can sound as bright and strong as a metal sax mouthpiece, but costs much less than a metal mouthpiece.